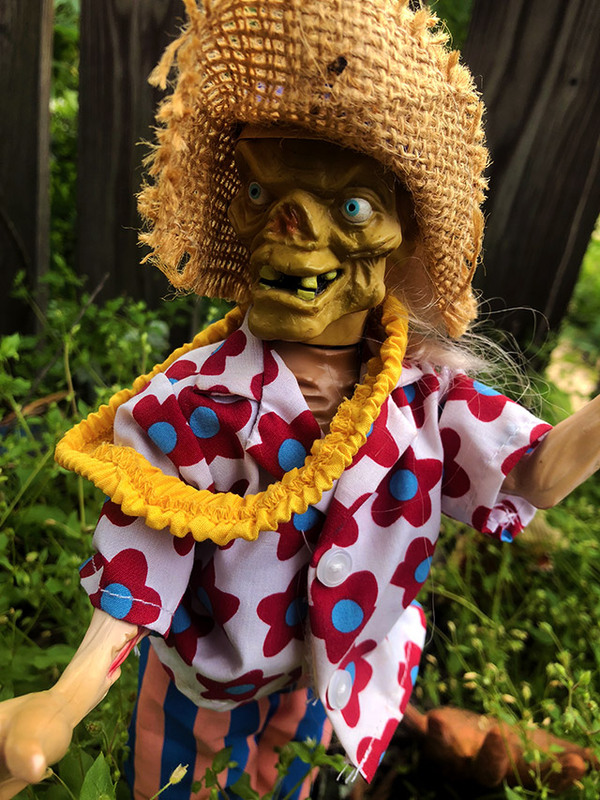 Video: Talking Cryptkeeper "Beach Bum" Doll! | Dinosaur Dracula! That thing. 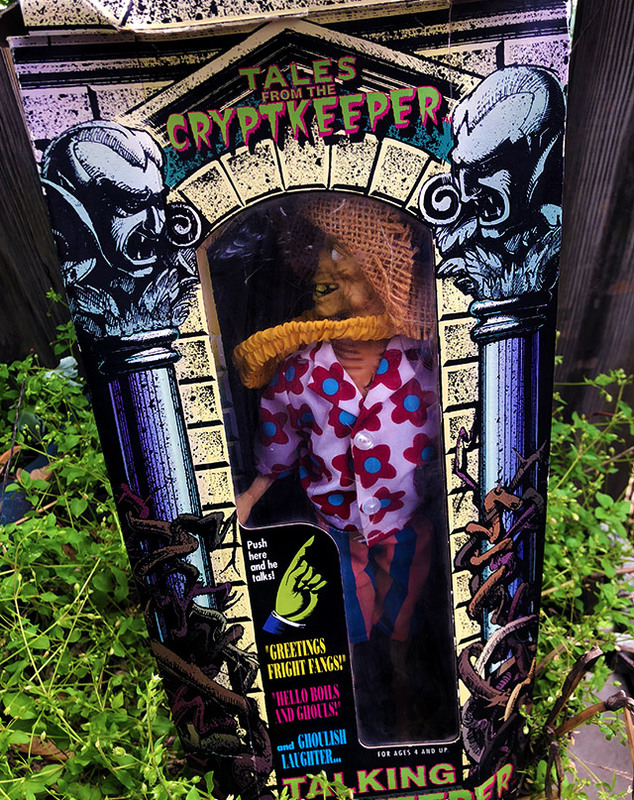 A Talking Cryptkeeper doll from 1993, where our pal is randomly dressed like a beach bum. Dude could be the mascot for Cruel Summer. 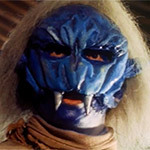 The doll was sold under the Tales from the Cryptkeeper banner, which was a (pretty successful) attempt to turn the goriest show on television into a kid-targeted animated series. 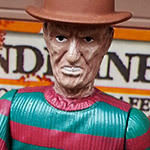 Even so, this doll more closely resembled our pal from his live action appearances, where he was extra gnarly and meat-like. If you decide to hunt one of them down, keep in mind that there was also a “tuxedo” version of the doll, sold in the same box and with no formal product title to differentiate it. If you’re looking for leis, make sure you see them before bidding! 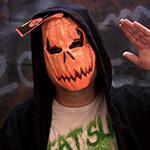 Enjoy the video — more are on the way! 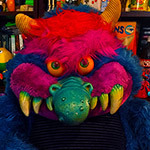 Tiny Tributes To Minor Monsters, #1!